Receive one email from me per month with inspiration and all that is new here. I treat your data with care and respect. Please confirm your subscription by clicking the link in the email you just received from me. Through one-on-one personal coaching (virtual and - if possible - in-person in India and Germany), I support you in coming home to yourself. 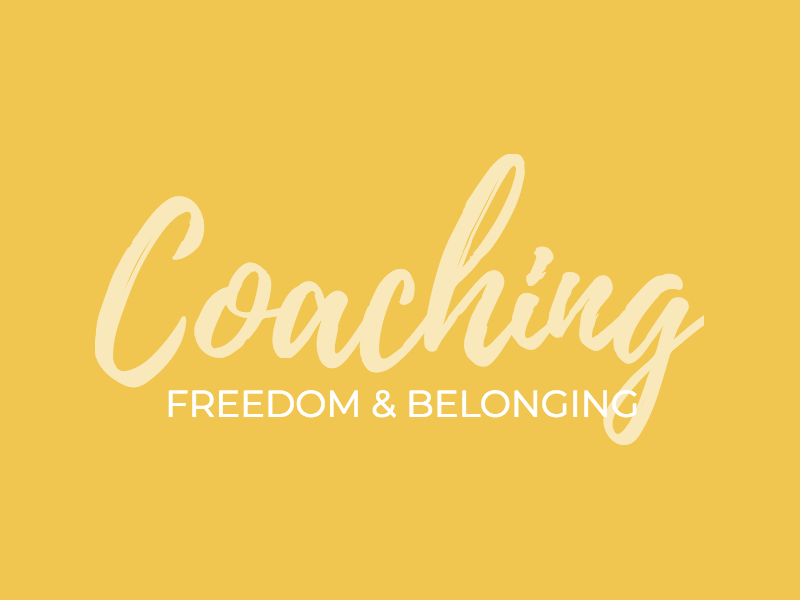 If you have been moving between places, jobs, activities or relationships, find a way to meet your needs for both freedom and belonging, right here and now. I offer training modules combining the science of Yoga with Emotional Intelligence practices based on Nonviolent Communication (NVC) as developed by Marshall Rosenberg. standing alone in the wilderness.